Today marks the start of our annual ‘Temp Worker Week’ where we look at all things temping and why it can be a career changer for so many people. 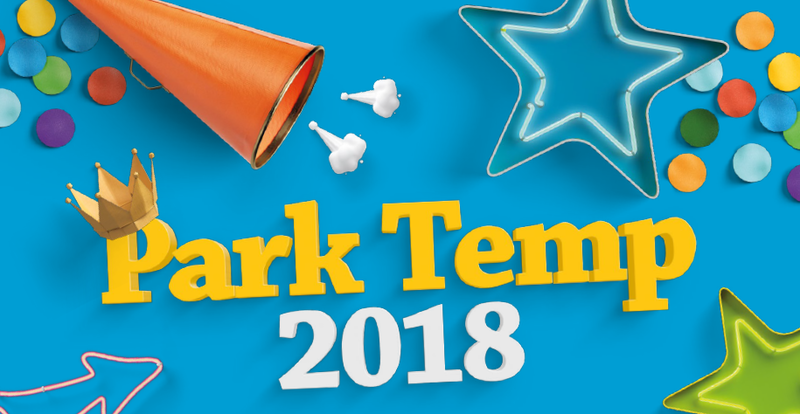 As always, we kicked things off a few weeks back by inviting all our clients to nominate their temps for Park Temp 2018, the lucky winner of which will be announced this Friday. You may ask why we put so much time into running this competition every year and the simple answer is, temps deserve to be recognised for the additional support they provide to a business. Whilst they may not be a permanent member of staff, they are still equally as important with all aspects of the business, from being allocated daily tasks to the Friday bacon roll run! So, what has 2018 brought for the Park temps? We have seen a huge increase in the number of temps, +22% on last year to be exact! We have also seen a number of new clients looking to bring temps into their businesses from a variety of sectors to include finance, construction and even hospitality. 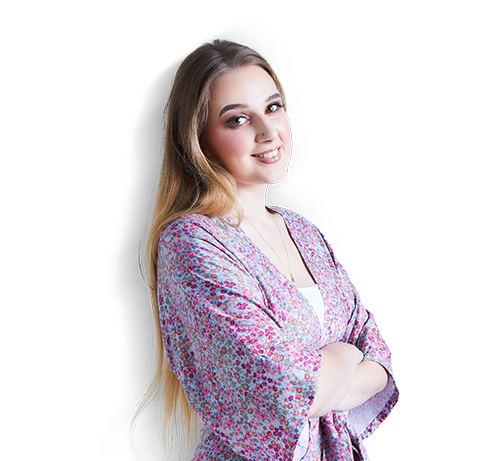 We have even taken on our very own Park temp who has been an asset to our team, tomorrow April will be sharing her own story on how temping helped her return to the workplace.